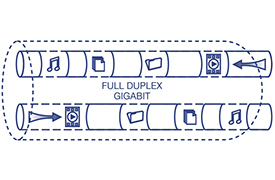 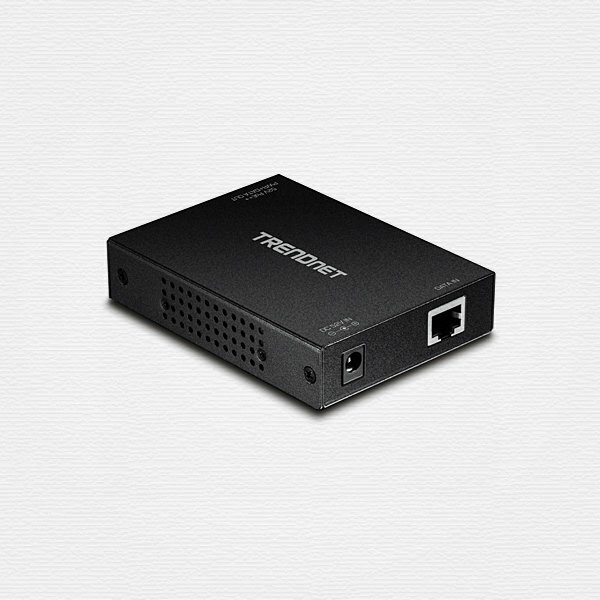 TRENDnet’s Gigabit Ultra PoE+ Injector, model TPE-117GI, combines electrical power with a Gigabit network connection to produce a Gigabit Ultra Power over Ethernet Plus signal. 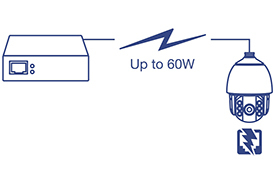 Auto-sensing technology conveniently delivers the correct wattage needed to power your Ultra PoE devices and PoE+ devices. 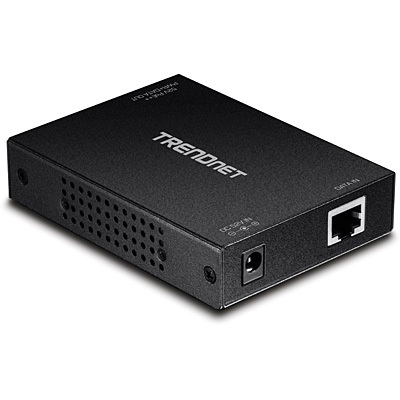 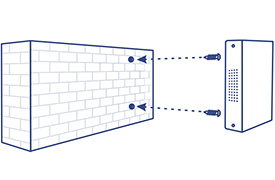 Use an existing open port from a non-PoE switch to save installation and equipment costs when installing TRENDnet PoE access points and IP cameras in remote locations. 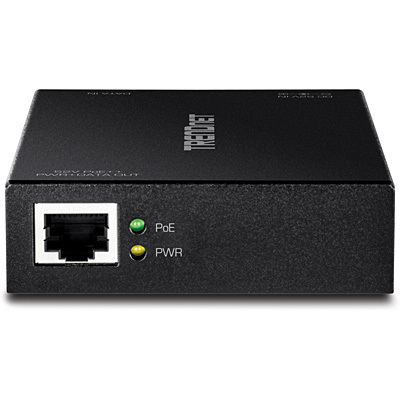 Auto-sensing technology delivers up to 60 watts to an Ultra PoE device with backwards compatibility for 802.3at PoE+ (30 watts) and 802.3af PoE (15 watts) devices.